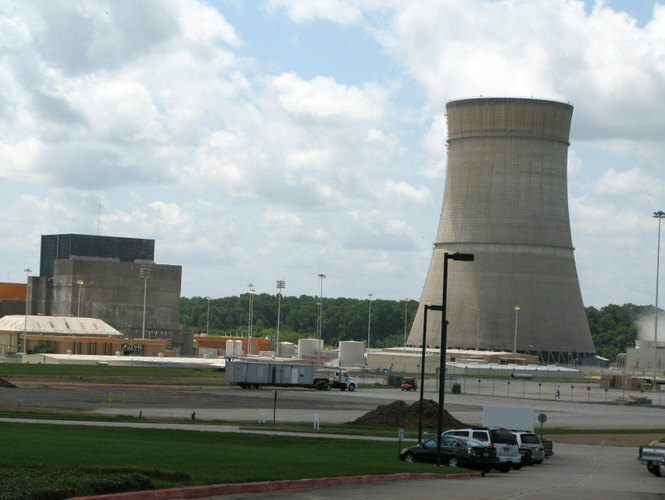 A licensed reactor operator at the Grand Gulf nuclear power plant in Mississippi failed a random fitness for duty test after testing positive for illegal drugs. At this time the employee has been restricted from accessing the plant. This is the second event at the Grand Gulf nuclear power plant in the last 6 months, and third event this year involving a licensed reactor operator failing a fitness for duty due to illegal drugs. In April, a licensed reactor operator at Grand Gulf failed a fitness for duty test after drugs were detected. In May of this year, a licensed reactor operator at the plant failed a for-cause fitness for duty test due to alcohol. In July, a licensed reactor operator failed a fitness for duty test due after drugs were detected. In September, an employee supervisor also failed a fitness for duty test because of drugs. Are nuclear regulators making the industry safer?